We have been slowly adding a few now products on the site, and wanted to make a more grand announcement to some interesting new lights we have. We have some more portable lights to our family. 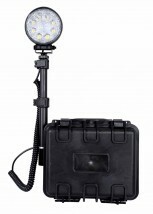 We started a long time ago with the K100 as the best possible portable lighting system on the market. Compact and waterproof, it has a small foot print and a long battery life. It gave the best possible light available in any location you can get to. The response was so strong we looked for some other products that would add to the options that we offer. Instead of just repeating ourselves, we found some other lights with very different specs but kept the core concept. We now have the X-90, our heavy hitter. The XL-200, broad and tall. And the perfect addition to the family, our LED Tactical Flash Light for added light in any tight spot. While a wire harness isn’t the sexiest product we offer, it’s possibly the most helpful. Running custom wire is a pain, and having a few different solution for your next build is sometimes priceless. We have never liked the kinds of wire harness that are on the market. They are flimsy and tend to burn out. Our universal Wire Harness is great, but when you are running a lot of lights, you need something a whole lot bigger. That where our Big Power comes into play. 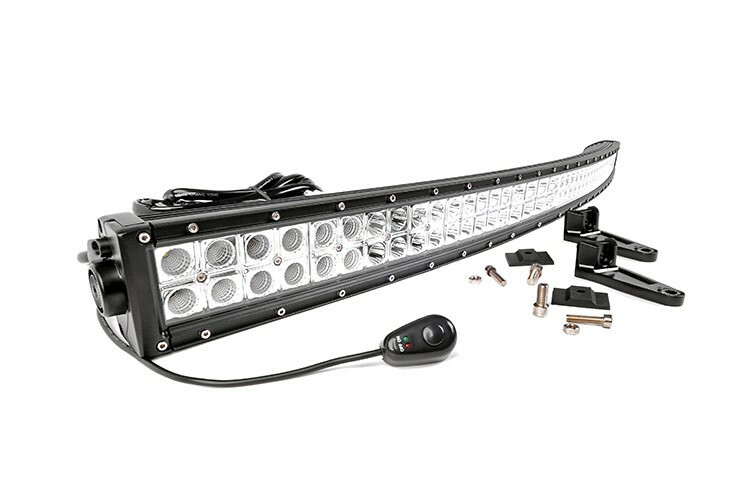 Use this guy when you need the best of the best for large light bars and more work light then the law should allow.